Self doubt. Everyone deals with it from time to time. It can be niggling and annoying or paralyzing and dangerous. It keeps you from trying new things, from working just a bit harder, from reaching just a bit farther. It may keep you from starting, or growing, or really believing that you can take on a big new project. 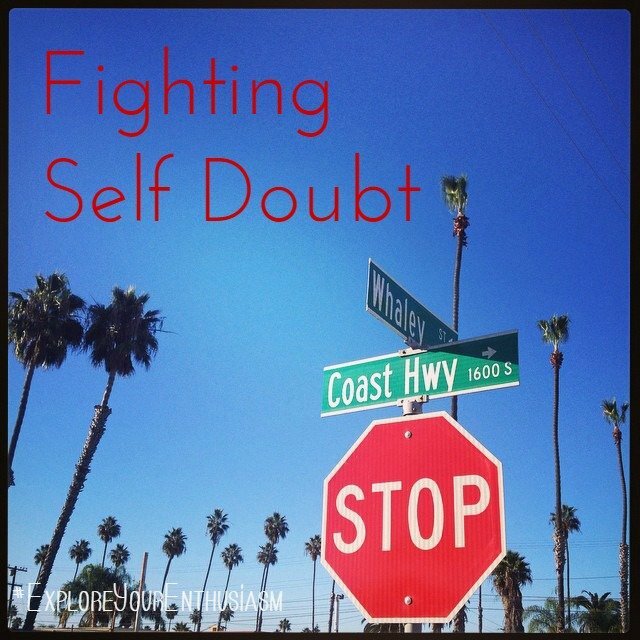 How to defeat the self-doubt NOW. How to deal with it long-term. Can’t find links to books/people mentioned in podcast. Suggestions?